Our ProVenue® technology was created to guarantee your patrons’ happiness. Patrons can easily buy, sell and manage their ticketing inventory. Customers can easily access and print their tickets from the comfort of their home to their fingertips on-the-go. 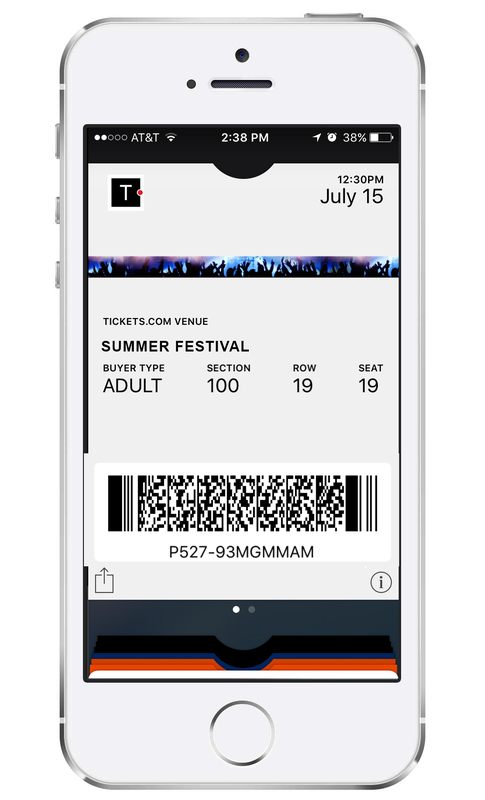 Send paperless, barcoded tickets directly to your patron’s mobile phone. Next stop: an unforgettable experience. Enable your customers to resell, transfer, exchange or donate their tickets in a secure environment. Prevent fraud, reduce abuse, and generate incremental revenue through transaction fees. Let’s go digital! Our technology recognises when a ticket barcode is being displayed on a mobile device. The barcode is automatically rendered, enabling it to be scanned at an event for entry. Drive incremental sales. Offer customers the opportunity to upgrade their seating, add items to their order, or select alternatives to sold-out events. Easily sell blocks of tickets to businesses and civic groups with convenient group sales packages. Offer season tickets and renewals online, providing convenience to customers while streamlining season ticket operations. Increase package sales with our online ticketing system. Provide more opportunities to purchase tickets with flexible packages including half-season, fixed packages, or custom offerings. Through the most advanced technology, Tickets.com helps you forge relationships and rewards you with the results.